The app challenges users to complete photographic scavenger hunts for a chance to win prizes. CBS Local Digital Media has announced the release of PINGO, a photo-sharing app for iOS which challenges users to complete picture boards for a chance to win real prizes. The app is essentially a photographic scavenger hunt, with each board having a different theme and items to photograph. When joining PINGO, users are encouraged to share their location, as some boards are targeted to users in specific regions. Each timed board has a variety of photo prompts, and users can either upload matching pictures from their library or take new photos within the app. When a board is complete, users submit the board and are entered to win prizes, ranging from gift cards to shoutouts on appropriate social media pages. A San Francisco-specific challenge, for instance, rewards the winner with a shout out on the CBS SF Bay Area’s Facebook page. In addition to standard themes, PINGO offers (or will offer) boards based on popular television shows, musicians and sports personalities, from CBS Television’s The Amazing Race and The Odd Couple, to artists including Nickelback and Ne-Yo, to wrestling personality Taz. In the interest of timliness, the app will also receive boards relating to holidays and sporting events (like a current March Madness board, for instance). PINGO speaks to the growing trend of sharing actions and feelings through pictures across mobile platforms. The PINGO game layers game mechanics to photo-sharing, adding the opportunity to win prizes related to people’s interests and hobbies while also offering an organic way for brands to get involved in the exploding opportunity for social engagement around photos. 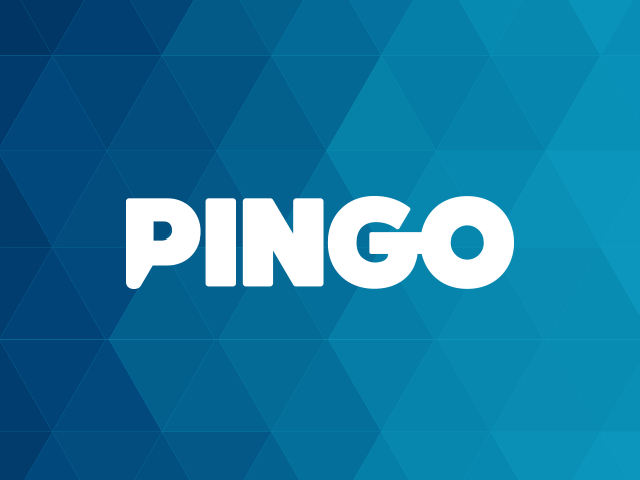 PINGO is available to download for free on the iTunes App Store.